Imagine being an aircraft pilot and it is your mission to become the supreme lord of the skies by taking down all enemy aircrafts, which stand in your way. Upgrade your aircrafts cannons and missiles, unlock more aircrafts by leveling up and battle against hordes of enemy aircrafts in Air Combat: Online. 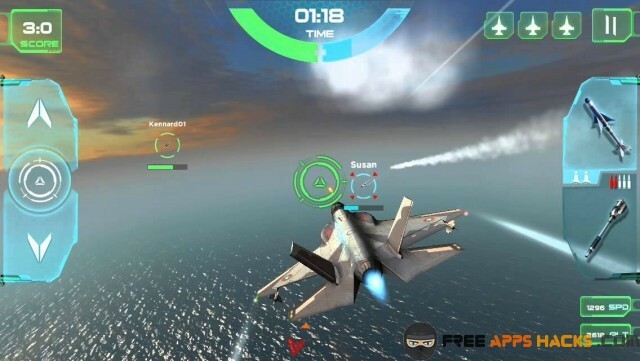 Air Combat: Online has been developed and successfully released by game developer VOLV Interactive, and is pretty popular among simulation game enthusiasts. 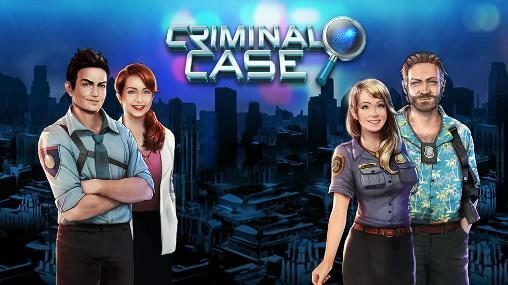 The game has been downloaded over one million times with a staggering rating of 4.2 out of 5 on Google Play Store and a whopping 4.5 out of 5 star rating on iOS App Store. 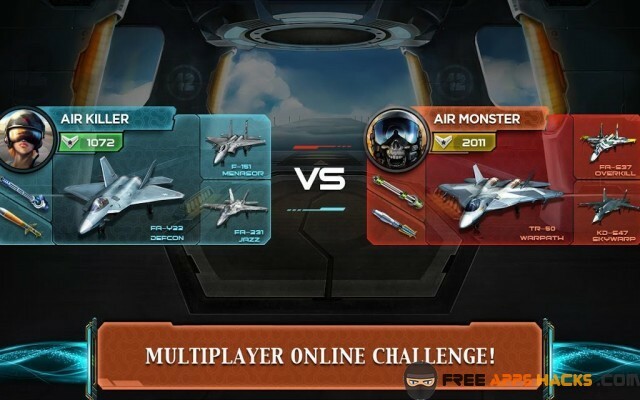 Air Combat: Online is free to download and play on both Android and iOS devices and an internet connection is required in order to be able to play the game. There are three different game modes in Air Combat: Online, but each of them have the same goal, which is to take down enemy aircrafts before they take you down. The first game mode in Air Combat: Online is called Career Mode, which consists of a lot of dogfight missions. In a dogfight mission, you will find yourself flying your aircraft and enemy aircrafts will try to take you down. You will have to outmaneuver them and take them down with your cannon and missiles. Once you have taken down all enemy aircrafts during a dogfight, you will have successfully completed the level. The more you progress through the Career mode, the more difficult the enemy aircrafts will become. The second game mode in Air Combat: Online is called Survival Mode, in which you face endless waves of enemy aircrafts. This means that you will need to practice a lot and work on your maneuvering skills, in order to be able to last as long as you can. There is no end in Survival Mode, which means that there is no way to win. However, the longer you last in Survival Mode, the better your rewards will be at the end of your gameplay. The third and last game mode in Air Combat: Online is called the Versus Mode, in which you can battle against your friends or other random players around the world. You can either duel in a 1 v 1 or a 2 v 2 dogfight. If you do not have any friends who play Air Combat: Online, the server will match you against a random player around the world, who also has the same aircraft as you do, in order to make the battle as fair as possible. Successfully completing any level in Air Combat: Online, will award you with gold coins and experience points. By leveling up, you will unlock more aircrafts and weapons in Air Combat: Online, which you can then purchase with your gold coins. Every aircraft has four attributes, which are called Agility, Armor, Cannon Damage and Missile Damage. By upgrading your aircraft and purchasing new weapons, you will increase these attributes, making your aircraft more deadly against enemy aircrafts. In Air Combat: Online, there is a feature called Seven Days Bonus. This feature rewards you with a daily bonus of premium diamonds and gold coins. A nice thing about this feature is that if you log in every day, the rewards will become significantly better. After seven days, the rewards will be resettled and you will start from day one again. There are two kinds of currencies in Air Combat: Online. The first currency is in the form of gold coins, which are easily obtainable by playing the game, destroying enemy aircrafts and successfully completing levels. The second currency is in the form of premium diamonds, which are very difficult to obtain by playing the game. You can use gold coins in Air Combat: Online to apply upgrades to your aircraft, such as increasing its damage and armor. You can use premium diamonds to unlock better aircrafts earlier, without having to reach the required level. You can also purchase better rockets and cannons with premium diamonds. There are Energy fragments, shards and crystals in Air Combat: Online, which you can use separately to build engines, wings and armor for your aircrafts. You can try to exchange extra energy fragments for energy shards, and energy shards for energy crystals. Once you have ten energy crystals, you can exchange them for 10.000 gold coins. You can purchase gold coins and premium diamonds with real money, if you wish to do so. The price for premium diamonds starts at $0,99 for the smallest amount of 50 premium diamonds and goes up till $19,99 for the largest amount of 1380 premium diamonds. You can then use your premium diamonds to exchange them for gold coins. 100 premium diamonds will get you 12.000 gold coins. You can also use 250 premium diamonds to purchase 10 energy crystals. If you do not wish to spend any money on Air Combat: Online, you can also earn free premium diamonds by completing offers through Tapjoy. The offers on Tapjoy usually entail that you have to watch an advertisement video or download and try out another app or game. Once you have successfully completed the offer, you will be awarded with the amount of premium diamonds that have been promised to you, before you started the offer. 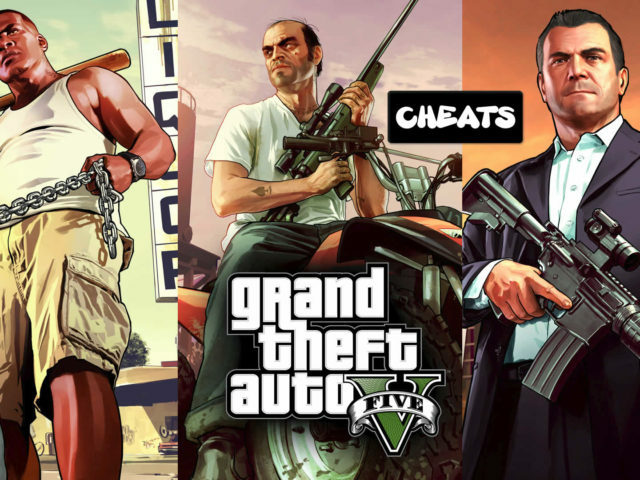 When you Google for cheats for Air Combat: Online, you will find a lot of websites that offer some kind of a cheat tool, which can allegedly modify the game files on your mobile device, allowing you to give yourself an unlimited amount of gold coins and premium diamonds. The websites that offer such tools are usually very professionally designed, just so people will feel comfortable to download files off of it. 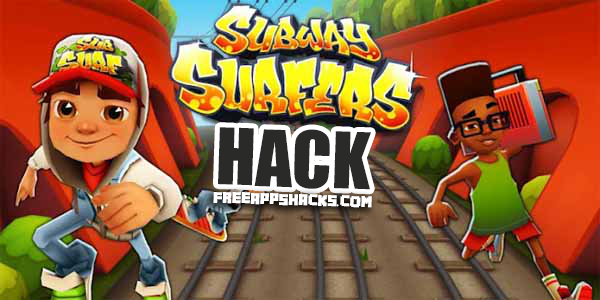 The websites that offer cheat tools for popular mobile games are nothing but scams, and the owners of those websites are only out to earn money for themselves, by making people fill in a survey, before they can download the so called cheat tool. Every survey that gets filled in, generates an income for the owners of those fake cheat tool websites, which is all that they are after anyways. Before you are able to download a so called cheat tool, you need to fill in a survey. Once you have filled in a survey and downloaded the so called cheat tool, you will quickly find out that you have been scammed and that the files you have downloaded are nothing but empty shells, or even worse, they are nasty viruses. Instead of wasting your time and potentially infecting your computer with nasty viruses, I will give you some tips and tricks for Air Combat: Online, which will help you in your gameplay. Even though Air Combat: Online requires you to have an internet connection, you can still use the time-lapse cheat to take advantage of the Seven Days Bonus. The time-lapse cheat entails that you forward the time on your mobile device, which tricks Air Combat: Online into believing that time has passed by. By doing so, you can forward the time on your device by 24 hours each time, which means that you can collect the daily rewards, without waiting for them. You can continue doing so, until you feel like you have enough gold coins and premium diamonds. You should not forget to set the time on your mobile device back to its correct state. You should not spend any money on upgrades on your first aircraft, due to the fact that this aircraft becomes significantly underpowered, once you progress a bit through the game. 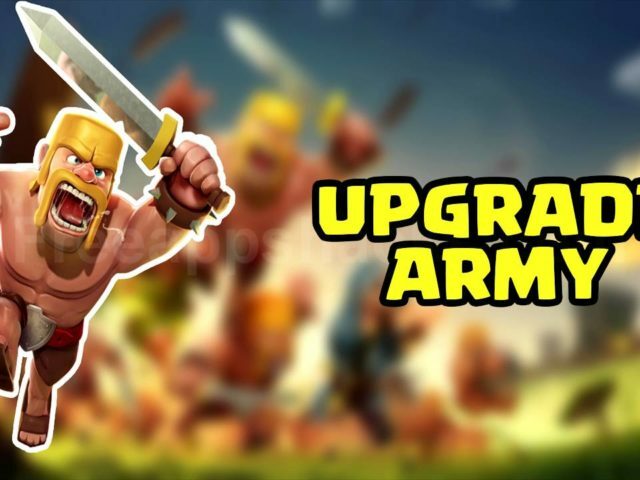 Instead of wasting your gold coins and premium diamonds on upgrades, you should save them up, until you notice that you no longer are able to progress through the game. Once you hit a wall, you can use all of your gold coins and premium diamonds to purchase a higher tier aircraft, which you can upgrade to make it even more powerful. The gameplay in Air Combat: Online starts with a very nicely build tutorial. In the tutorial, you learn the basics of the game, how to control your aircraft, how to use your cannon and missiles and how to take out enemy aircrafts. After that, you also learn how to unlock and purchase a new aircraft and how to upgrade it. I think the tutorial in Air Combat: Online is a very nice touch, especially for casual mobile gamers, who are easily confused by all the different features in the game. After the tutorial ends, you will be able to play the game in one of the three game modes. I really like the fact that there are a lot of different unlockable and purchasable aircrafts, cannons and missiles in Air Combat: Online, which shows me that the developers have spent a lot of time on developing the game. Another very positive aspect about Air Combat: Online is that the game does not have any advertisements implemented in it. I entirely understand it when developers of free-to-play games implement advertisements into their games, because they need to make some money for the time and effort they have put into developing their games. However, many mobile game developers go overboard when it comes to implementing advertisements into their games. They only want to make as much money as possible, and do not care about their players at all. 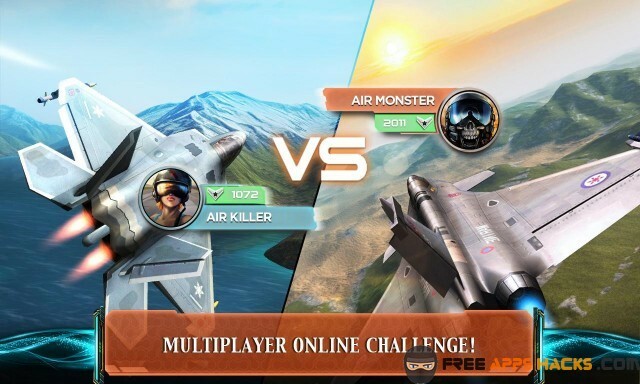 Luckily, this is not the fact with Air Combat: Online, which means that you can play the game without getting bothered, obstructed or annoyed by any kind of advertisement. Even though Air Combat: Online is a very balanced and fun game to play, unfortunately it also has several negative aspects. For starters, it is very difficult to obtain premium diamonds without paying for them. There are a lot of weapons and aircrafts in the in-game store, which you can only unlock and purchase with premium diamonds. This means that you either have to try to complete a lot of offers through Tapjoy, or you simply have to spend a lot of money on the game, in order obtain them. The problem with this is that not everyone wants to, or is able to spend money on a free-to-play mobile game, which means that those players will have a huge disadvantage compared to the players that do have enough money to purchase better aircrafts and weapons. The developers should look into changing this, and allow players to earn premium diamonds without paying for them. The second negative aspect about Air Combat: Online is the fact that the Tapjoy offers has several glitches, meaning that you will not always receive the amount of premium diamonds that were promised to you, even if you successfully complete an offer. This is very frustrating, especially if you have just spend a lot of time downloading other apps and games. If there is an error in the Tapjoy program, you are asked to contact customer support, who will most likely respond with a generic email, asking you to prove to them that you actually have installed and tested out the game or app. This is very difficult to prove, even by sending screenshots, and you will most likely waste more of your time. The developers of Air Combat: Online should really think about removing Tapjoy, and perhaps implement a different kind of reward system, one that actually does work and rewards you with gold coins and/or premium diamonds. Artwork: I give Air Combat: Online an 8/10 for its artwork. The graphics in Air Combat: Online are very decent, especially considering that it is a mobile game. I really like the fact that there are so many different aircrafts, missiles and cannons, which all have different looks and special effects. This enhances the gameplay and makes it more entertaining to play the game. The animations and special effects make the game feel more alive. The developers did a nice job at combining the graphics and animations of the game together with the music and SFX. Music & SFX: I give Air Combat: Online an 8/10 for its music and SFX. There are several different soundtracks and a lot of different sound effects in Air Combat: Online, which are all of decent quality. It is very nice to hear how the soundtracks change, depending on which game mode you currently are playing. The sound effects in Air Combat: Online range from regular menu button SFX to missile and cannon SFX. I really like the fact that the sound effects sound realistic, which makes the gameplay more entertaining. Both the soundtracks and sound effects in Air Combat: Online are easy on the ears, which means that they will not bore or bother any of the players. Story & Originality: I give Air Combat: Online an 8/10 for its story and originality. 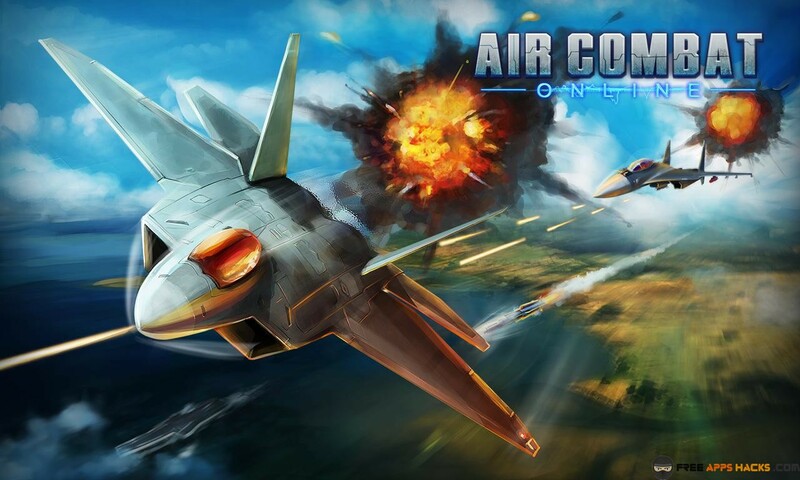 There are several games like Air Combat: Online available on Google Play Store and iOS App Store, but this doesn’t meant that Air Combat: Online isn’t original. On the contrary, Air Combat: Online has a lot of features that I have never seen before. 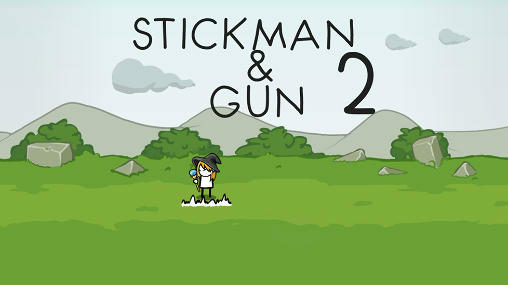 There are several different game modes, many unlockable and purchasable aircrafts, weapons and upgrades. There is no story behind the game, other than what you read during the tutorial missions. General Gameplay: I give Air Combat: Online an 8/10 for general gameplay. The gameplay in Air Combat: Online starts with a tutorial, in which you learn how to properly play the game, how to control your aircraft, how to use your weapons and how to successfully complete missions. 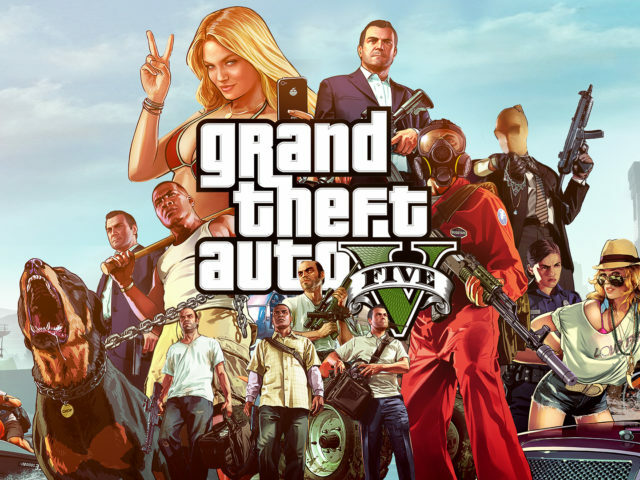 Once the tutorial is over, the gameplay becomes pretty straightforward, but still very entertaining to play due to all the different game modes in the game. It is very nice to see that the controls in Air Combat: Online are smooth and responsive, which is important for a game where you are required to aim and shoot a lot. The user interface is clear and fits the overall theme of the game very nicely, allowing you to navigate through the game with easy. Addictiveness: I give Air Combat: Online an 8/10 for addictiveness. 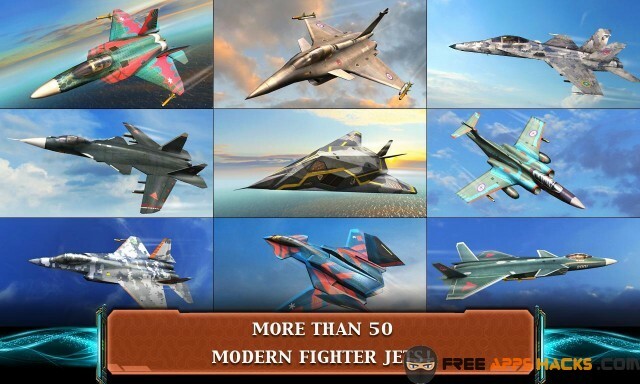 It is very refreshing to see that Air Combat: Online does not have any advertisements implemented in it, which really raises the addictiveness level of the game. Next to having no advertisements, Air Combat: Online also does not have any playtime limitations, which means that people can play this game whenever they want, however long they want. This allows people to spend hours on Air Combat: Online, playing in different game modes and taking down a lot of enemy aircrafts. All things considered, I give Air Combat: Online an 8/10.